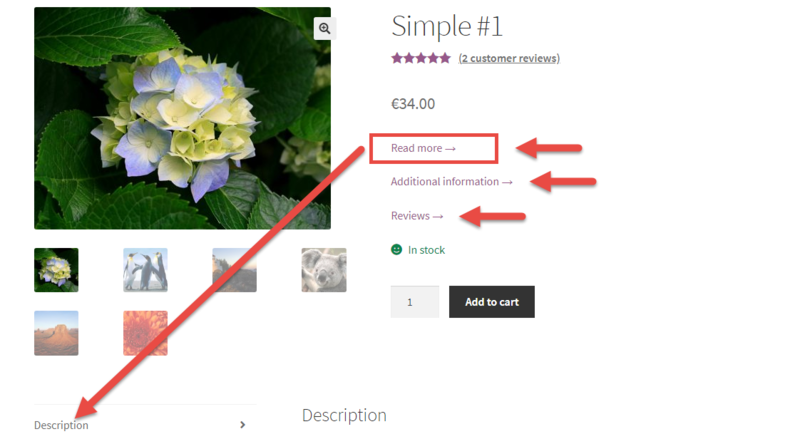 The WooCommerce product short description is that piece of content that appears on the right hand side of the featured image above the add to cart button. 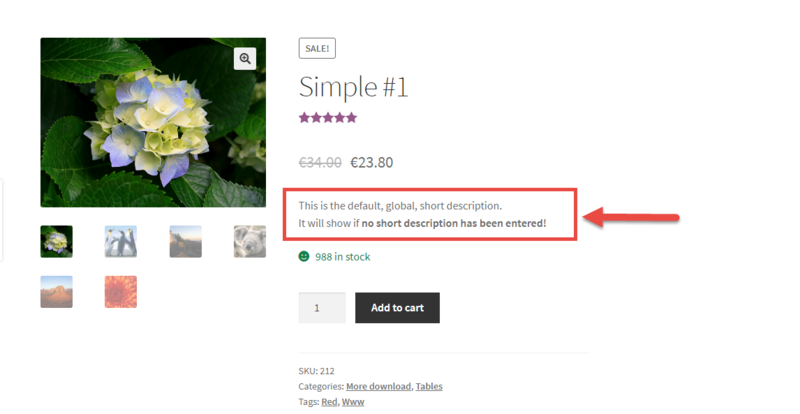 This is, of course, unless you forgot to enter the short description under Product > Edit Product! 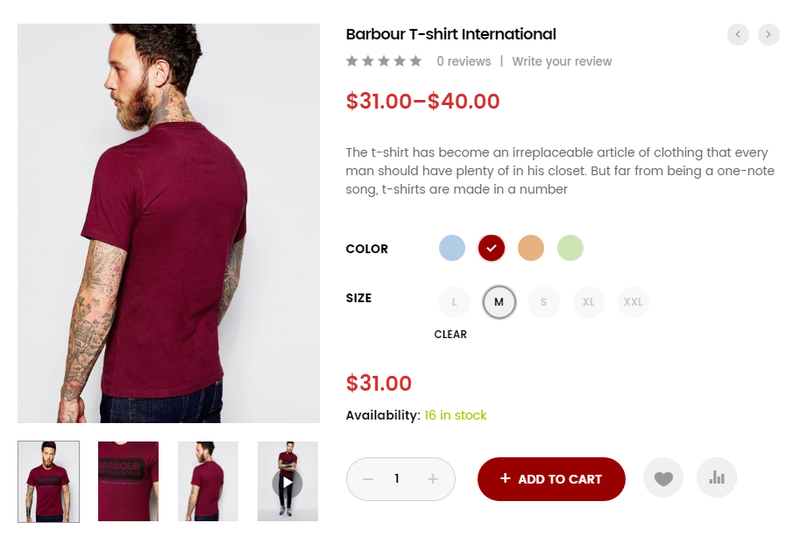 Product customization has been revolutionizing ecommerce in the last 5 years. 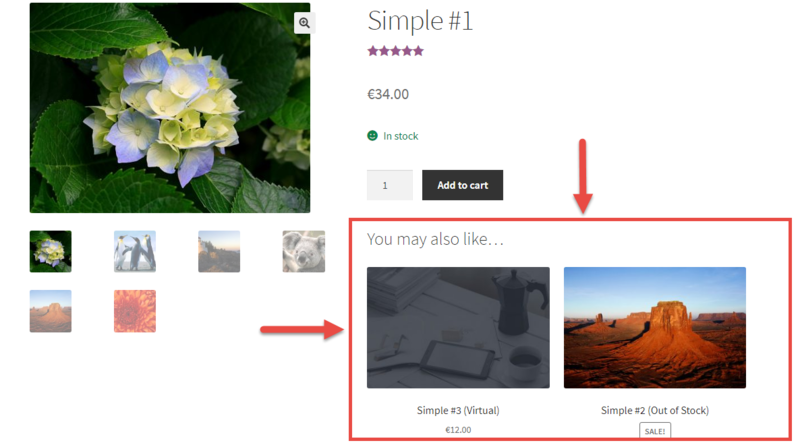 And WooCommerce store owners, if possible, should look into offering additional product options, add-ons, personalizations, custom text and whatever can make a mass product unique to each single customer. 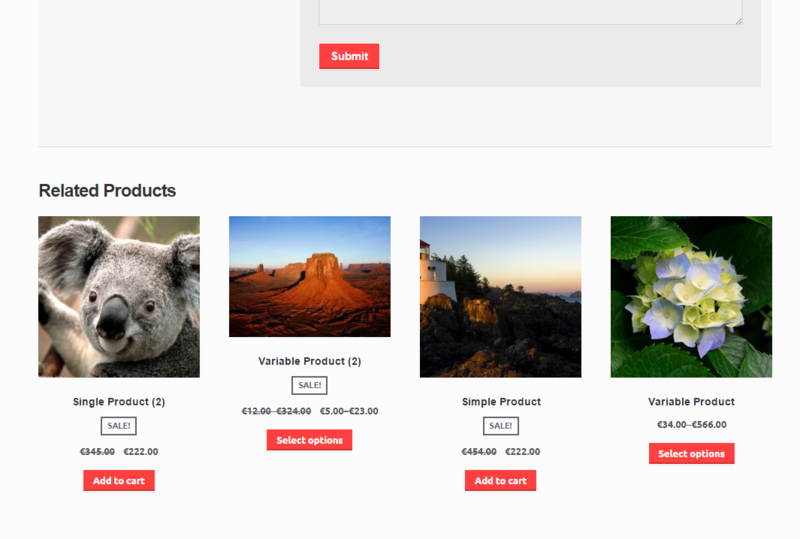 You can now pick your shoe colors, engrave a message on jewelry, upload your own graphics on t-shirts, pick your own ingredients, select custom materials and so on. Correct, some very smart marketer found out a way to sell the same exact product to a bunch of very different, demanding people and make them all 100% happy – while also increasing average order value (AOV), margins, profits, return business and decreasing returns, bad feedback and churn rate. 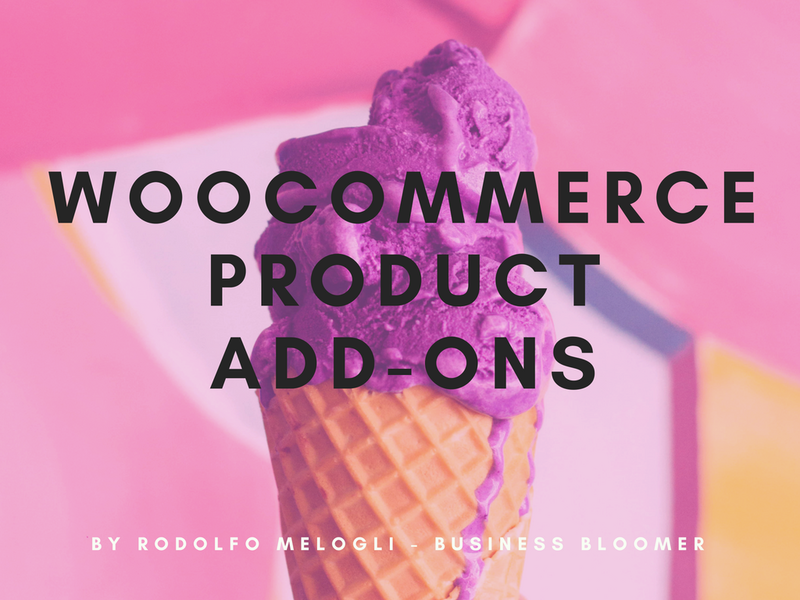 Most of us rely on WooCommerce product variations to sell the same product in different “sizes” or “colors”… but this has got nothing to do with product “add-ons”. 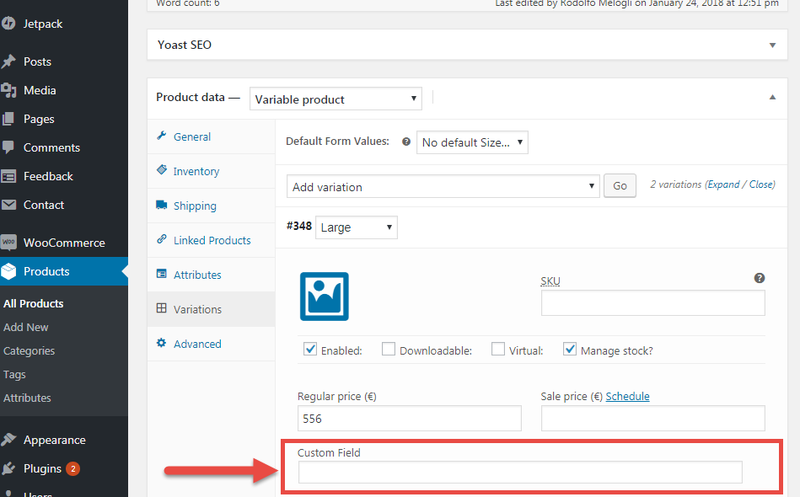 With a product add-ons plugin, you can sell additional options and personalizations on top of the existing product attributes. 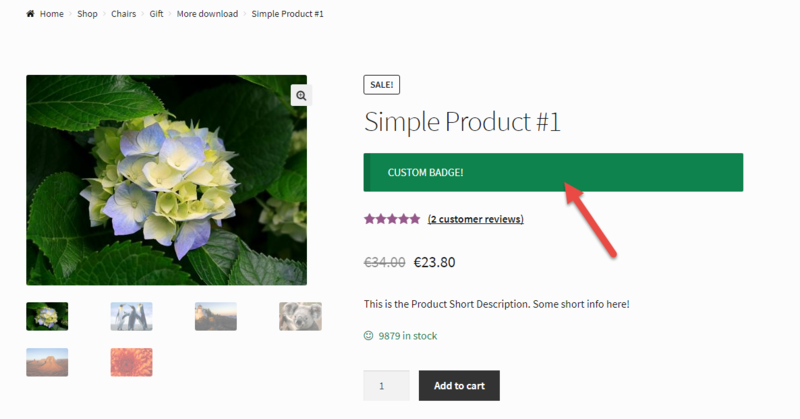 There are many plugins out there to show custom badges, notices, messages… but as usual a few lines of PHP can help you achieve the same result! 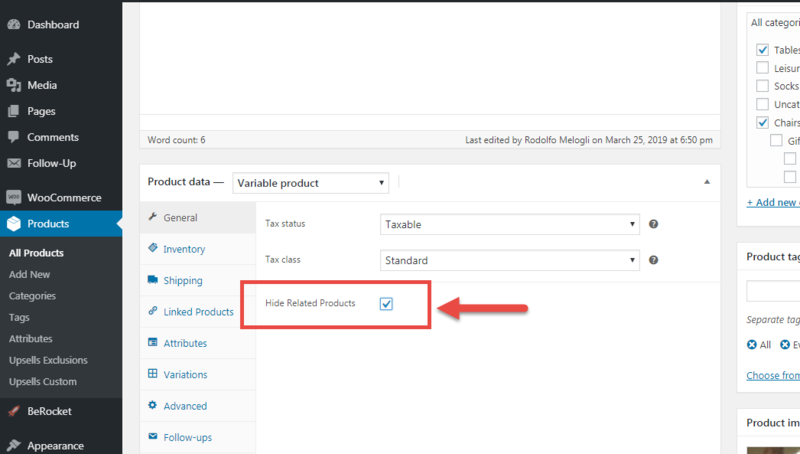 Today we take a look at how to add a checkbox to the product edit page, so that you can display a conditional badge based on whether the checkbox is checked or not. 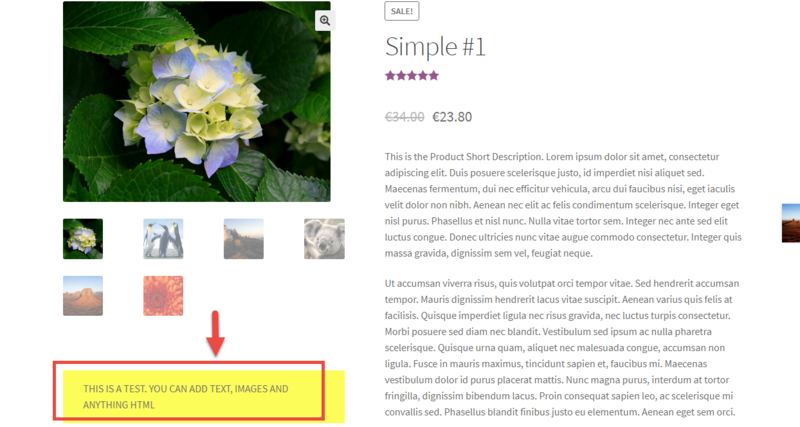 How to Display WooCommerce Variations with Color / Size Buttons? 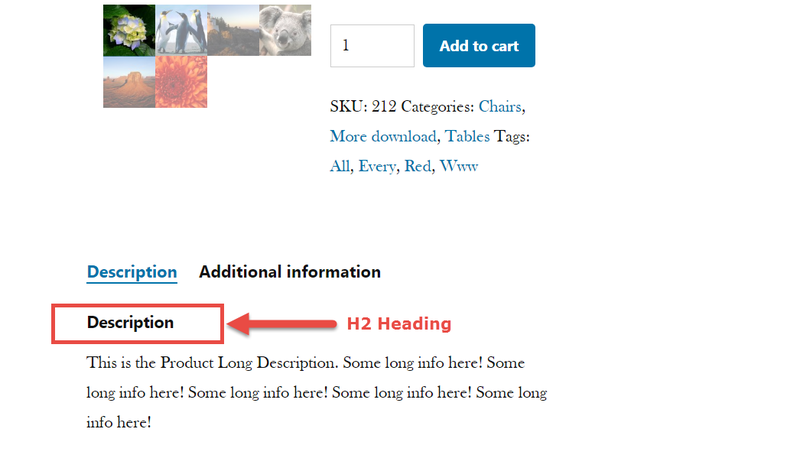 Displaying product pages nicely is the entrepreneur’s dream. 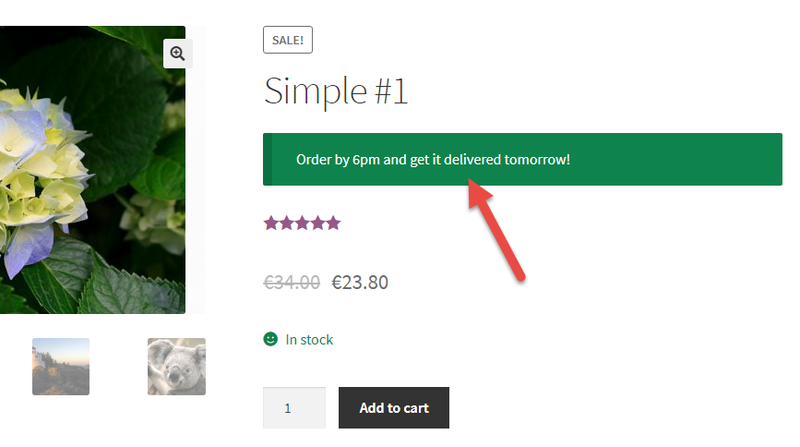 Good UX means a much higher probability the interested customer is going to add to cart and complete the checkout. 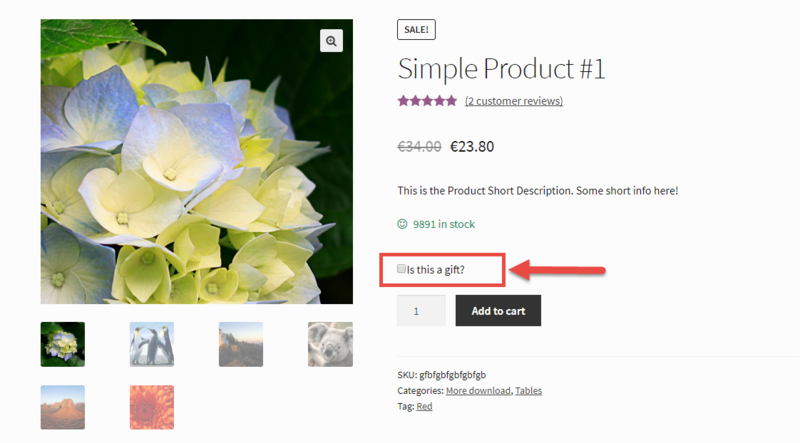 However, WooCommerce variable products come with annoying dropdowns for each attribute (color, size, style, etc. depending on what options you have set up). 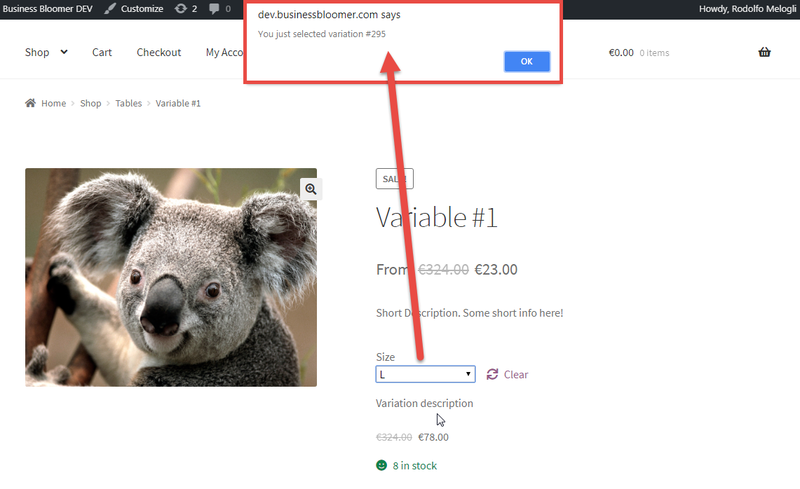 And as you’ve already got a hint of my personal opinion, dropdowns are UX-killers. 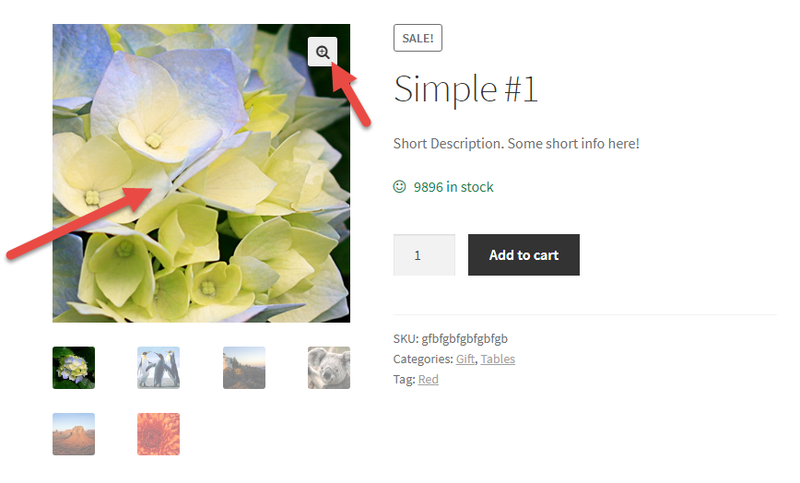 Today, we take a look at handy plugins you can use to display product options (variations) in a user-friendly way. I’ve used these on many websites and they’re pretty reliable. As usual, it’s just the click of a button! 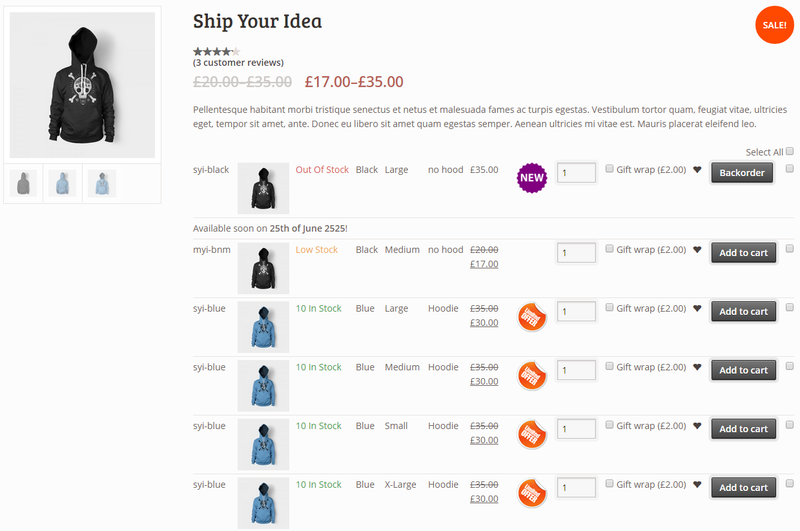 Continue reading How to Display WooCommerce Variations with Color / Size Buttons?